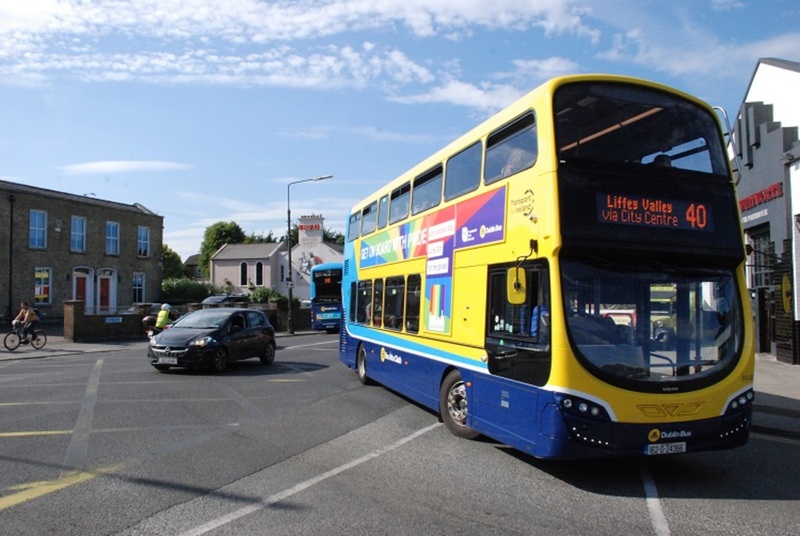 Across the city, the council has 33 depots, which 1,400 council workers use as bases to run the city – whether overseeing road maintenance, waste management, public lighting, or other services that keep Dublin ticking. That’s not efficient, says Dublin City Council Chief Executive Owen Keegan, in a report issued to councillors ahead of the July full council meeting. Keegan wants to merge most of these smaller depots into two larger ones – one on St Margaret’s Road in Ballymun and the other on Marrowbone Lane in the Liberties. Some councillors don’t like the route from here to there though, which, the report says, would involve selling off some council-owned sites to fund the new facilities. In the report, Keegan sets out several reasons why he wants to bring many of these depots under fewer roofs. Some of the depots are old and in ropey condition and not in the most rational locations. Newer facilities would allow the council to provide more efficient services too, his report says. At the moment, there’s too much duplication of services, as well as extra costs from building management and clunky record keeping, it says. Meanwhile, six of the old depot sites should be kept for social and affordable housing, the report says. On the northside, those include land at Cromcastle Court in Coolock in Dublin 5, on Broombridge Road in Dublin 7, on Orchard Road in Drumcondra in Dublin 9, and on Coleraine Street in Dublin 1. Southside sites include those on Garryowen Road in Ballyfermot in Dublin 10, and one at Marrowbone Lane and Forbes Lane in Dublin 8. Fives other sites, meanwhile, should be sold for private development as housing, the report says – either because of the size of the site or because there is a lot of social housing already in those neighbourhoods. 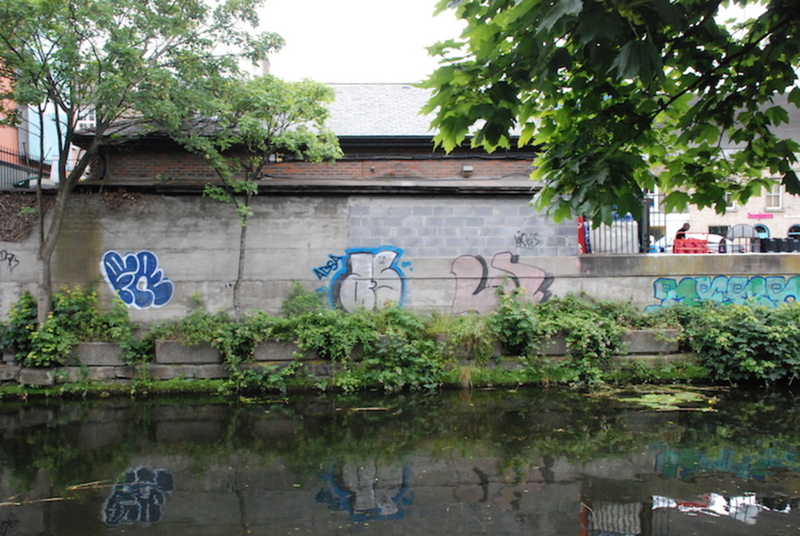 Those include sites on Collins Avenue in Dublin 9, at Portland Row and Marks Lane Depot in Dublin 1, at Sweeney’s Terrace in Dublin 8, on Sundrive Road in Crumlin, and on Davitt Road in Inchicore. And five more sites should be sold to be used as they are zoned, which might mean for industrial use, or some commercial use and housing, the report says. That includes two sites in Ballyfermot on Kylemore Park South and in the Cherry Orchard Industrial Estate, and another industrial site on Slaney Road in Glasnevin. 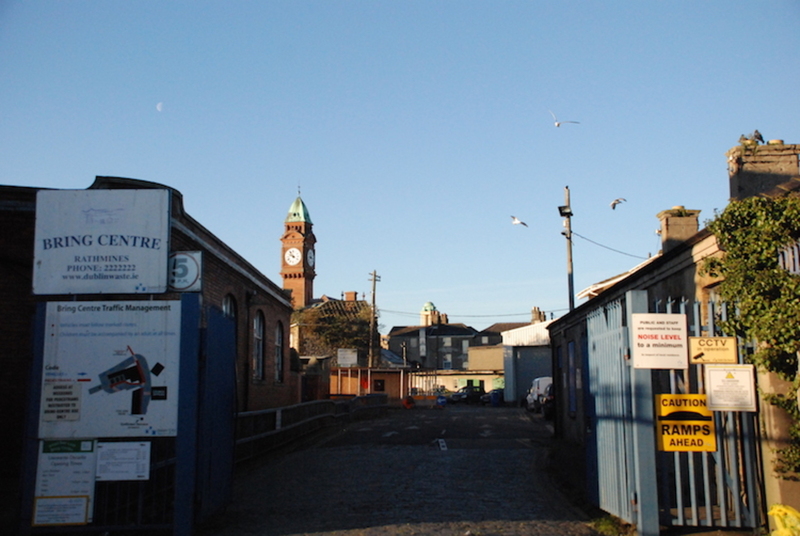 It also includes a site on Stanley Street in Dublin 7, and the large depot at Gulistan Terrace in Rathmines – the sale of which some local residents and councillors have already mobilised to try to stop. If these sites were built in line with these plans, it would mean an estimated 500 social and affordable homes, the report says. The development of the new northside super depot is likely to cost around €25 or €30 million, and it’s unclear how much the southside one would cost, says the report. Realistically, those costs can only be covered if some of the other sites are sold off and money is ring-fenced for the depots, according to Keegan’s report. Mary Freehill, the Labour councillor, says there are other ways to raise revenue rather than selling off assets such as these. “People staying in hotels use local-authority infrastructure,” Freehill says. They use the streets and bins, for example. 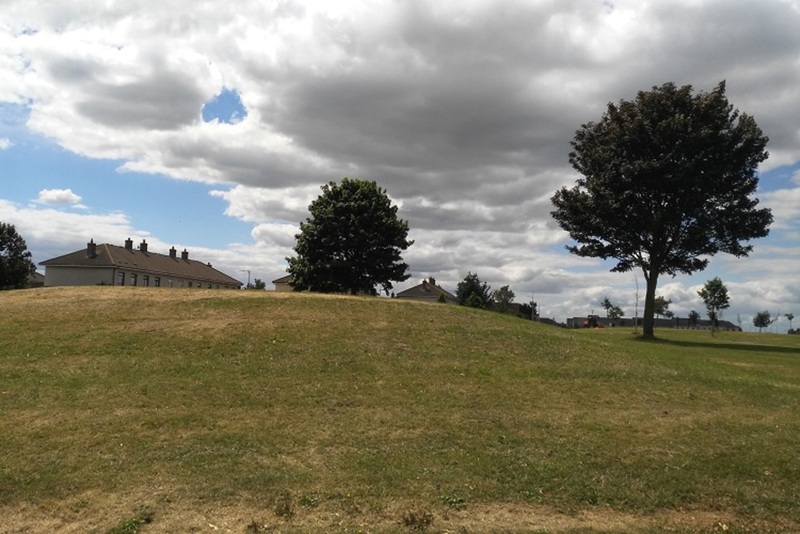 Keeping the land in council ownership would mean it could manage these developments and ensure that what gets built is in the best interests of local communities, she says. “It is not the job of the developer to do it in the best interests of citizens,” Freehill says. For the site at Gulistan Terrace in Rathmines, she and others would like to see social and affordable housing, a primary health centre, and “step-down” housing for older people who want smaller homes. McGrattan said that each site is different. But they should be kept for residential and community use, he says. He said he wouldn’t agree to any plan without knowing more of the the details such as what would go on each site. “Nothing is decided, until everything is decided,” he says. Lots of this still has to be debated. “That all has to be thrashed out. It is very early in the process,” he says. Also at issue is where the super depot on the southside will go. Keegan’s report says it should go on lands at Marrowbone Lane. 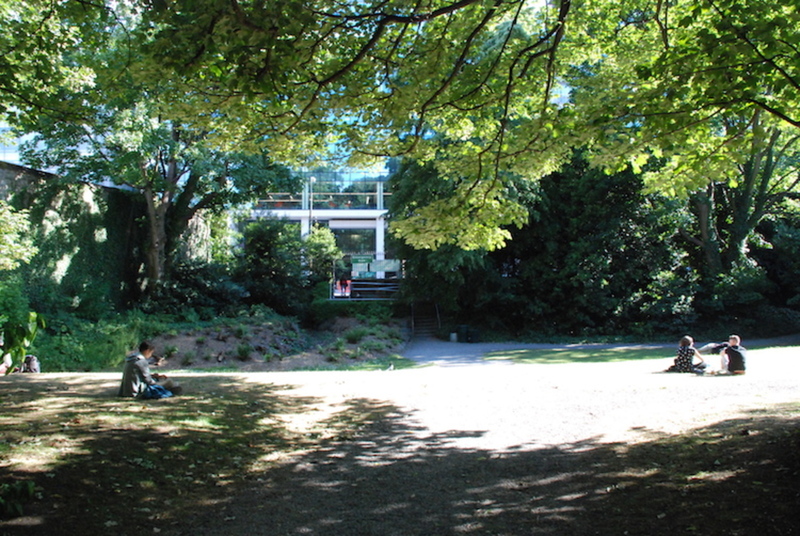 But for the current development plan, councillors responded to campaigns around the lack of green space in the Liberties by voting to rezone that land to make it for amenities and open space. There is the newish skate park and playground at Weaver Park, and agreement that there will be a park at Bridgefoot Street, too. As well as a new park near the former St Luke’s Church, the report says. But People Before Profit Councillor Tina MacVeigh said that it could be years before the Teresa’s Gardens pitches might be done, and on Crumlin Road, the Kevin’s GAA risk losing part of their pitches, too. “I would say that the council needs to rethink the whole depot thing,” MacVeigh says, looking at sites outside of the immediate city ring, for example. She says community groups in the Liberties have come to her saying they are afraid that they might lose their premises soon. The SOLAS project on Marrowbone Lane, which offers education for young people in the area, is one example, MacVeigh says. “They provide really critical education and extra-curricular supports,” she says. So if those are lost and sporting infrastructure, too, then “you’re just decimating all of the infrastructure in the communities, particularly for young people in the area”, she says. Mad! My son is 10 and needs to play sport…..but I am often just too exhausted to drive him to Crumlin to hurling. A community pitch at St Catherines Sport Centre, Marrowbone Lane, would transform my life and that of my son. He could walk to football or hurling practice himself. And we will see what Jameson, Guiness and Teelings have to say about putting a big rubbish depot in the middle of their tourist zone. Put it on Cork Street near the main road and CPO some of those horrible derelict buildings!!! Are loads of bin trucks going to be driving up and down Marrowbone LANE and not road widened Cork Street? ?